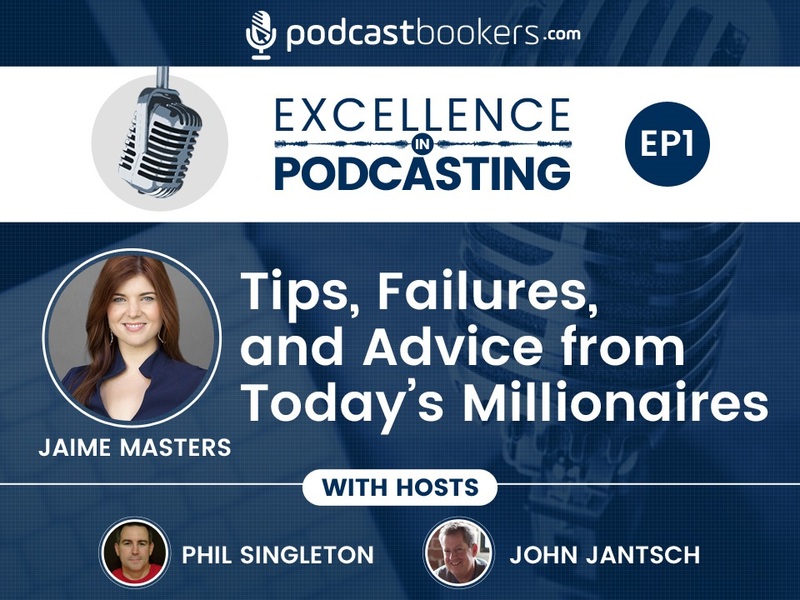 Our excellent podcaster guest for this week’s episode of Excellence in Podcasting is Jaime Masters, long-time owner, founder, and publisher of the Eventual Millionaire. 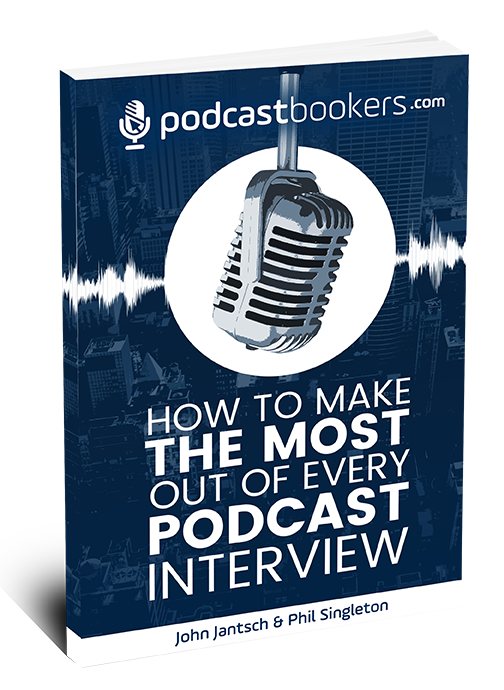 Masters is a business coach, author, and professional speaker who has hosted one-on-one interviews with over 350 millionaires and billionaires to learn their failures, advice, tips, and stories. 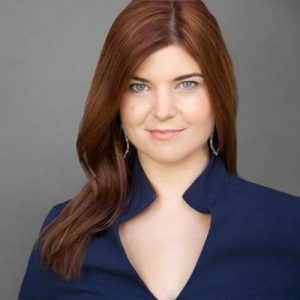 Her work with millionaires has garnered the attention of media giants, such as…Yahoo Finance (6x homepage feature), and Inc.com(5x), SUCCESS Magazine, Entrepreneur, Women’s Health Magazine, TIME, CNN, Business Insider and more. Learn more about the Eventual Millionaire. Music provided by Scott Holmes. 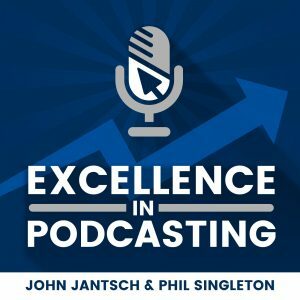 You just need one person to listen and get your message and pass it on to someone else, and you've doubled your audience.